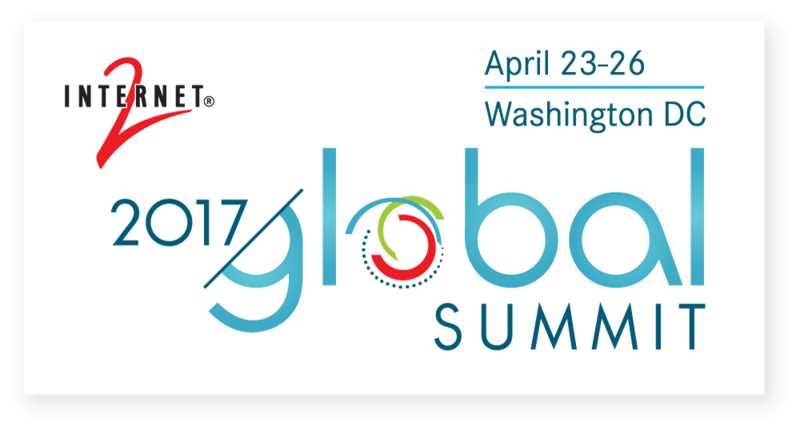 In this issue of Internet2 Cloud Highlights News: learn about the full slate of Cloud workshops and sessions at the 2017 Global Summit, resources from the recent Google Cloud Platform webinar, see how Zoom is zooming, new resources, and so much more! See how the Cloud has become imperative to data-driven, team-based science and scholarship--and learn how the Research & Education community is minimizing the risks of Cloud integration through the NET+ Program. Register now for the slate of co-located Cloud workshops featuring Cloud 101--designed for exploring or optimizing a campus cloud strategy--and workshops on tailored cloud offerings from Google Cloud Platform and Amazon Web Services. 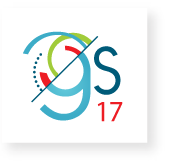 See the full slate of Cloud sessions in the Global Summit program. The NSF announced the participation of cloud providers, including Amazon Web Services (AWS), Google, and Microsoft, in its flagship BIGDATA research program. The companies will provide cloud credits/resources to qualifying NSF-funded projects, enabling researchers to obtain access to state-of-the-art cloud resources. 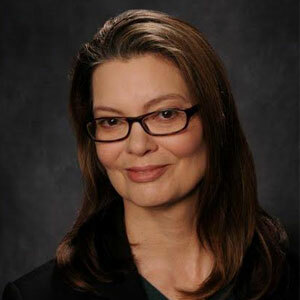 In this Education Technology Insights article, Sharon P. Pitt, AVP & CIO, Binghamton University discusses Cloud Computing in Higher Education, Enhancing the role of CIOs, and Steps toward Fostering Innovation & Growth. Learn more about Internet2's transition to ServiceNow service desk functionality on March 27. While the plan is that members will see few changes when they interact with Internet2, some things will be a little different for NET+ and Trust and Identity (specifically InCommon) email inquiries. In this blog post, see how Zoom Communications has been making serious progress, both with the Internet2 community and with investors. Read about how NET+ Zoom has already surpassed ten participating institutions, while also securing a $100M private funding round and $1B valuation. Learn how a new electronic health record system developed in a unique collaboration between the University of Michigan, University of North Carolina, University of Pittsburgh, ICE Health Systems and Internet2 is delivering better health care more efficiently. Register now for the Global Summit and get a jump on your plans to engage with peers and discover the latest applied innovations and best-practices leveraging the Internet2 global service framework of network, cloud, and trust services built by and for the R&E community. Register by April 3 to receive the best rate. Join colleagues to reflect on our collective past experiences, focus on current challenges, and envision new strategies to improve information security in higher education. View the webinar resources which focused on the future of a jointly developed Google Cloud Platform tailored for Research & Education. What are the Google Cloud Platform (GCP) Services? This article by Hackernoon provides an objective description for each of the services available on GCP. Visit the email preferences center to ensure you're connected to all Internet2 updates. In addition to NET+ Cloud News, you can also subscribe to specific news on Trust and Identity in Education and Research (TIER), Internet2 Events and Community Update News including Network Corner features, latest network and technical updates, informative articles and blog posts. Register before March 24 for best rates! In 2016, more than 250 C-Level attendees, 300 Network and Applications experts attended the Global Summit from 40+ countries and 290+ institutions. Don't miss this conference! Save the date for the 2017 Internet2 Technology Exchange in San Francisco October 15-18. @iancrew: Great meeting with @Internet2 Net+ @BoxHQ Higher Ed Advisory Board. Nice to work with a vendor that engages and takes feedback so well.